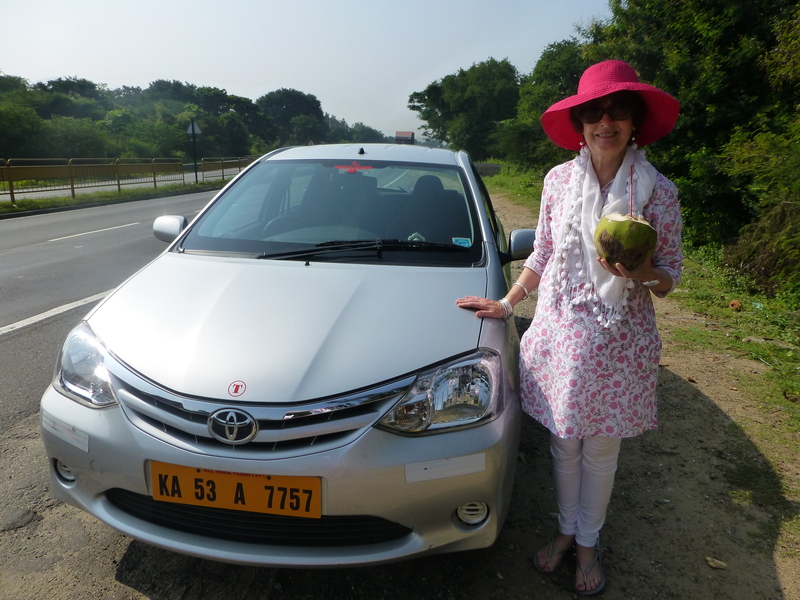 My Australian client, Denise, enjoying a coconut on her recent trip to Kerala. Categories: CAR, INCREDIBLE INDIA, INDIA, ROAD TRAVEL, TAXI, TRAVEL | Tags: Car, Incredible India, India, Travel | Permalink. I have just returned from a great trip around south India. This nine day adventure included the states of Karnataka, Kerala and Tamil Nadu. One of the advantages of car travel is being able to break the journey wherever you like to take photos, have snacks and stretch your legs. Car travel also enables you to visit out of the way temples and points of interest. This trip included visits to sacred sites, palaces, backwaters of Kerala, shopping and Ayurvedic treatments. Categories: INDIA, KERALA, ROAD TRAVEL, TAXI, TEMPLES | Permalink. The King of the road is on his way. Today I begin to share my journey with you. I hope you enjoy the places we will visit together. I will be posting many different itinerary ideas on my blog but I am always happy to tailor a trip to your requirements. Stay tuned for an amazing ride with many interesting stories along the way. 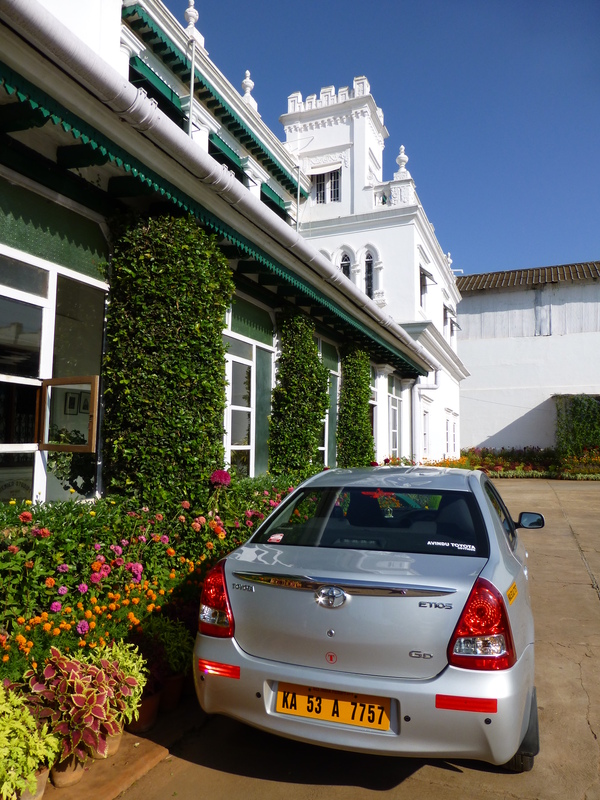 Categories: CAR, INCREDIBLE INDIA, INDIA, MYSORE, ROAD TRAVEL, TAXI, TRAVEL | Tags: Car, Incredible India, India, Mysore, Travel | Permalink.